Lot's of big gigs coming to Milwaukee this week. After an exhausting run at Summerfest, Piet Levy of the Milwaukee Journal joins Jordan in studio to cover a few shows for the upcoming weekend. 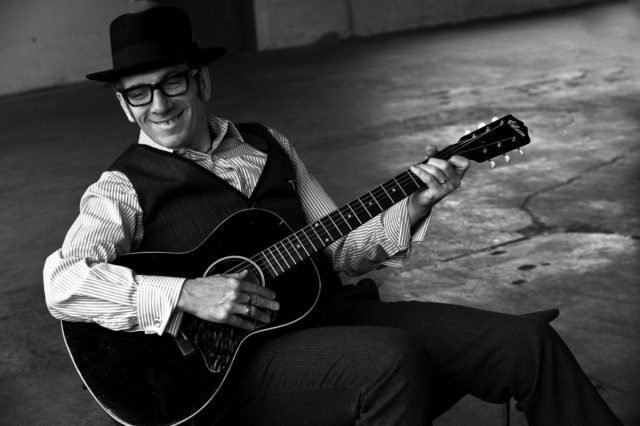 Diana Ross, Brandy Clark and Elvis Costello top the list. They also talk about the Milwaukee connection to the Diana Ross show, and discuss Saturday’s album release for the delightfully odd, Devo-devotees Xposed 4Heads.